We haven't even filed our income tax returns for 2016 and, already, the Internal Revenue Service (IRS) is telling us what we can look forward to in 2017. In the coming year, IRS says, there will be inflation adjustments for more than 50 tax provisions, including the tax rate schedules. These adjustments are for use on tax returns filed in 2018. The standard deduction for married filing jointly rises by $100 -- to $12,700. For single taxpayers and married individuals filing separately, the standard deduction rises to $6,350 in 2017, up $50 from 2016. For heads of households, the standard deduction will be $9,350 for tax year 2017, also up $50. For the 2017 tax year, the 39.6% tax rate affects single taxpayers whose income exceeds $418,400 ($470,700 for married taxpayers filing jointly), versus $415,050 and $466,950, respectively. The other marginal rates – 10, 15, 25, 28, 33 and 35% – and the related income tax thresholds for tax year 2017 are described in the revenue procedure. The limitation for itemized deductions to be claimed on returns of individuals begins with incomes of $287,650 or more ($313,800 for married couples filing jointly). 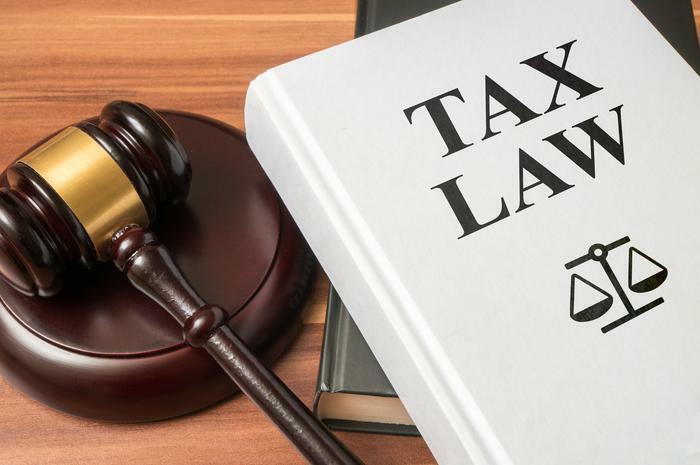 The Alternative Minimum Tax exemption amount for tax year 2017 is $54,300 and begins to phase out at $120,700 ($84,500, for married couples filing jointly for whom the exemption begins to phase out at $160,900). The 2016 exemption amount was $53,900 ($83,800 for married couples filing jointly). For tax year 2017, the 28% tax rate applies to taxpayers with taxable incomes above $187,800 ($93,900 for married individuals filing separately). The maximum Earned Income Credit amount in the 2017 tax year is is $6,318 for taxpayers filing jointly who have 3 or more qualifying children; the total was $6,269 for tax year 2016. The revenue procedure has a table providing maximum credit amounts for other categories, income thresholds, and phase-outs. For participants who have self-only coverage in a Medical Savings Account in the year ahead, the plan must have an annual deductible that is not less than $2,250 but not more than $3,350 -- the same as 2016. For self-only coverage, the maximum out of pocket expense amount is $4,500, up $50. The floor for the annual deductible for participants with family coverage is $4,500, $50 more than in 2016; however, the deductible cannot be more than $6,750, up $50 from the limit for tax year 2016. For family coverage, the out of pocket expense limit is $8,250 for tax year 2017, an increase of $100 from tax year 2016. For tax year 2017, the adjusted gross income amount used by joint filers to determine the reduction in the Lifetime Learning Credit is $112,000, versus $111,000 for tax year 2016. The foreign earned income exclusion is $102,100, up $800 from tax year 2016. Estates of those who die during 2017 have a basic exclusion amount of $5,490,000, $40,000 more than in 2016.